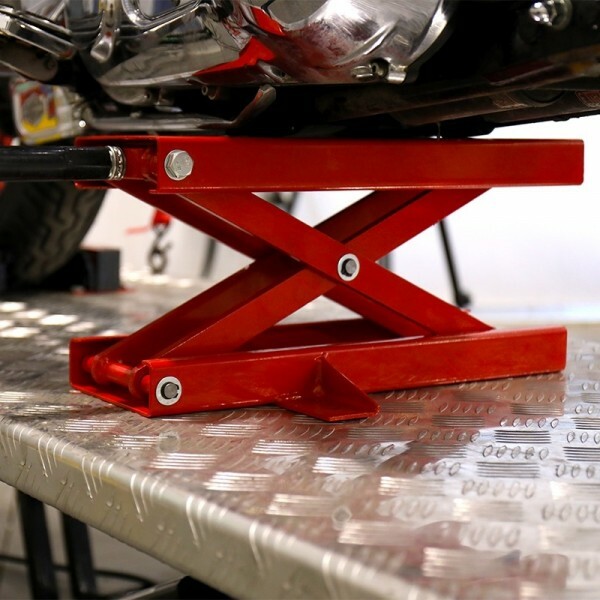 This low-profile scissor jack is ideal for servicing motorcycles and ATVs up to 1,100 lbs. 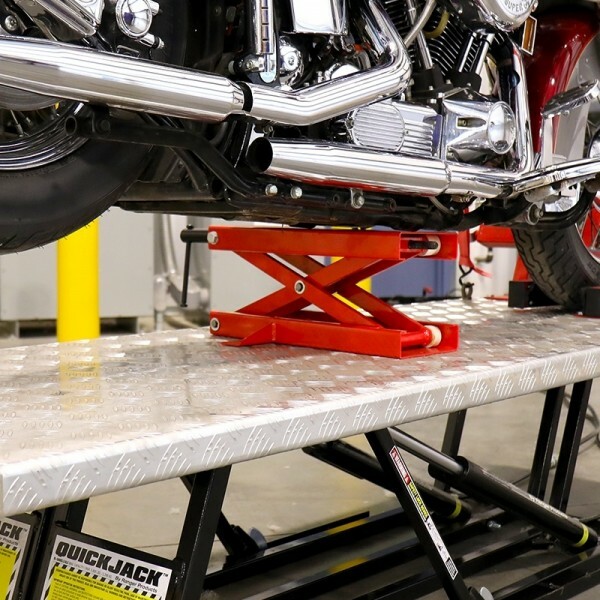 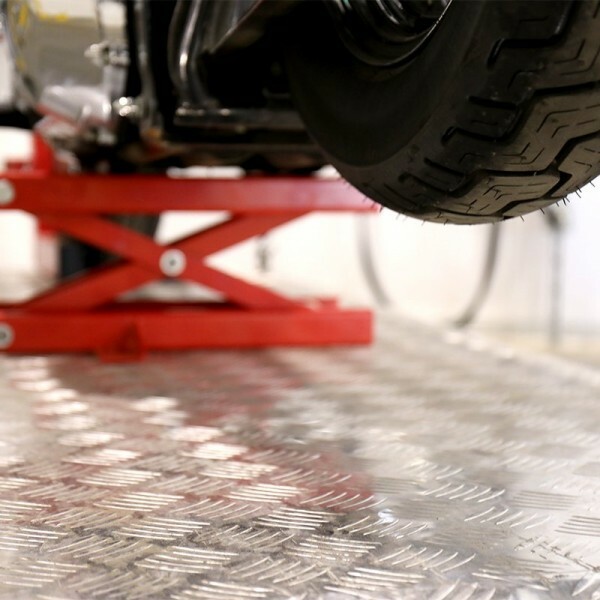 This motorcycle jack is the perfect accessory for the Motorcycle Lift Adapter Kit. 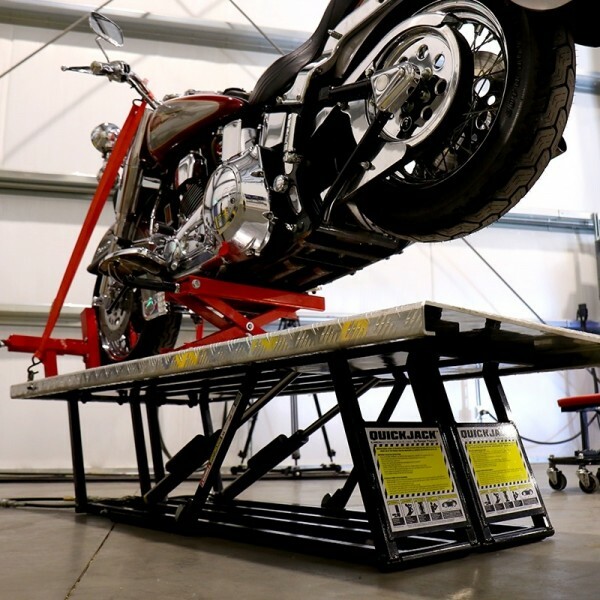 The RML-1100 Motorcycle / ATV Jack works in perfect harmony with the Motorcycle Lift Adapter Kit.